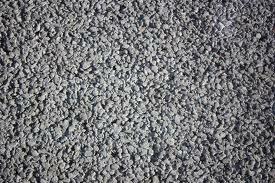 Permeable pavement allows for percolation of storm water through standard hot-mix asphalt mixed with reduced sand or fines, which allows water to drain through it. 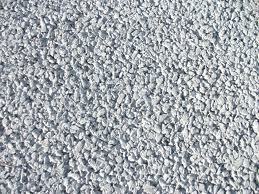 Permeable pavement offers an alternative to conventional concrete and asphalt paving that reduces storm water runoff volume, rate, and pollutants. 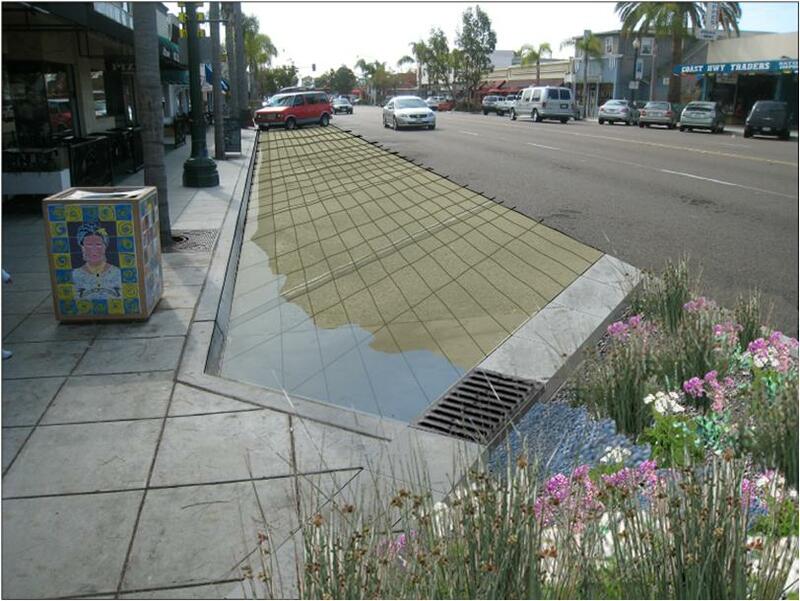 Typically, storm water that drains through the permeable surface, is captured in a perforated under drain system, and is directed to the storm water conveyance system. 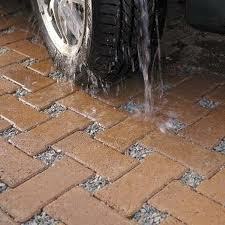 There are a wide variety of permeable pavement types available and can be incorporated into rights-of-way, sidewalks, and driveways. 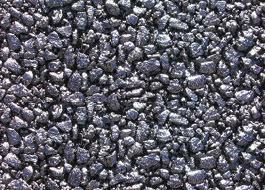 When properly constructed, porous pavement is a durable and cost competitive alternative to conventional asphalt. Inlet Inspection Once after first rain of the season then monthly during the rainy season Check for sediment accumulation to ensure that flow onto the permeable pavement is not restricted. Remove any accumulated sediment. Stabilize any exposed soil. Vacuum street sweeper Twice a year as needed Pavement should be swept within a vacuum power street sweeper at least twice per year or as needed to maintain infiltration rates. Mowing (for grass filled pavers) 2–12 times per year Pavers filled with turf require mowing. 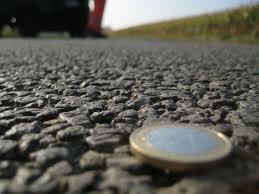 Frequency depends upon location and desired aesthetic appeal. Replace fill materials 4 times per year Fill materials will need to be replaced after each sweeping and as needed to keep voids with the paver surface. Watering (for grass filled pavers) 1 time every 2–3 days for fires 1–2 months; sporadically after establishment If drought conditions exist, watering after the initial year may be required. Miscellaneous upkeep 4 times per year or as needed for Aesthetics Tasks include trash collection, sweeping, and spot weeding.